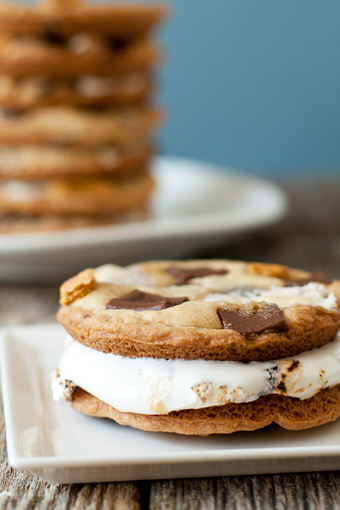 Summer is almost over and the kiddos are starting to head back to school soon so why not celebrate one last time (or even a few) with some yummy S'mores?! 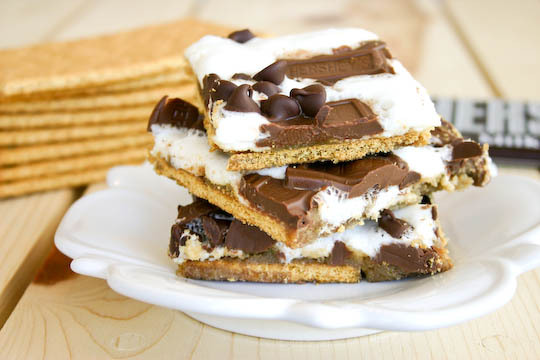 But why do the traditional S'mores over a fire when there are SOOOO MANY recipes out there for different variations on the Classic S'more? 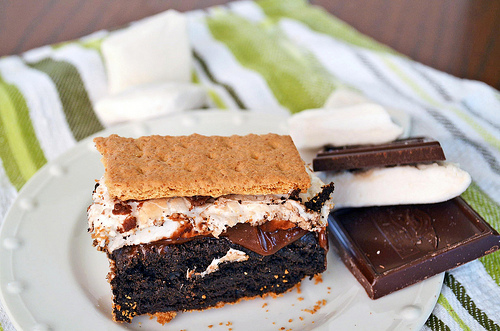 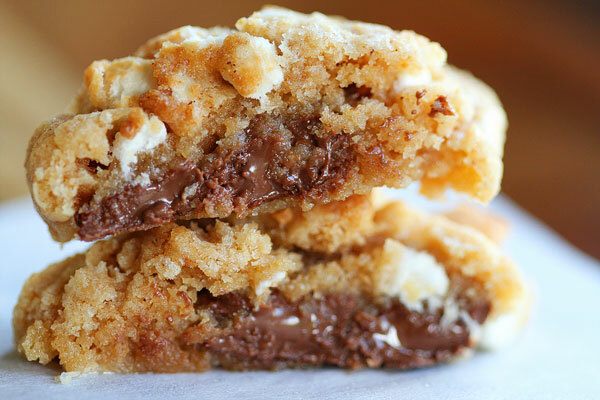 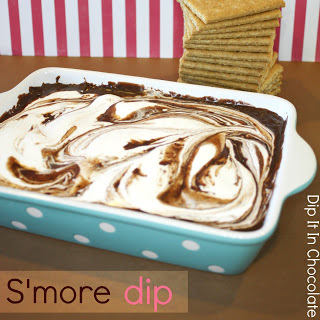 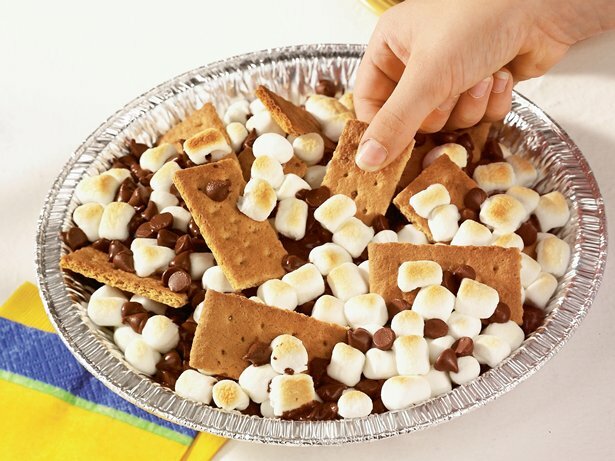 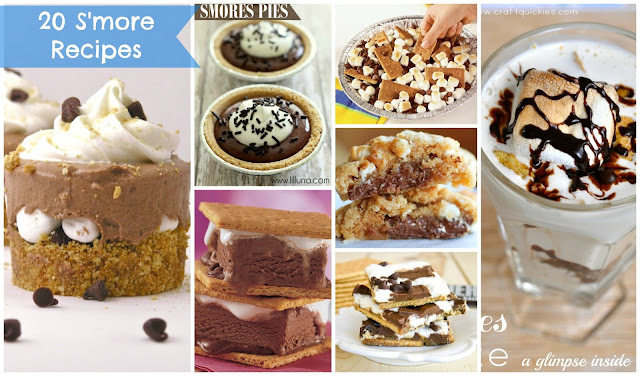 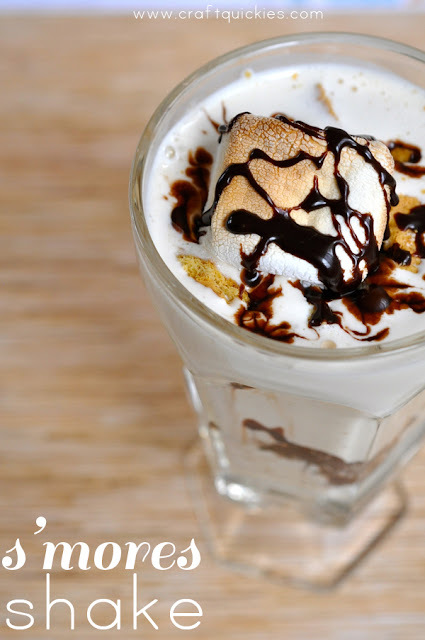 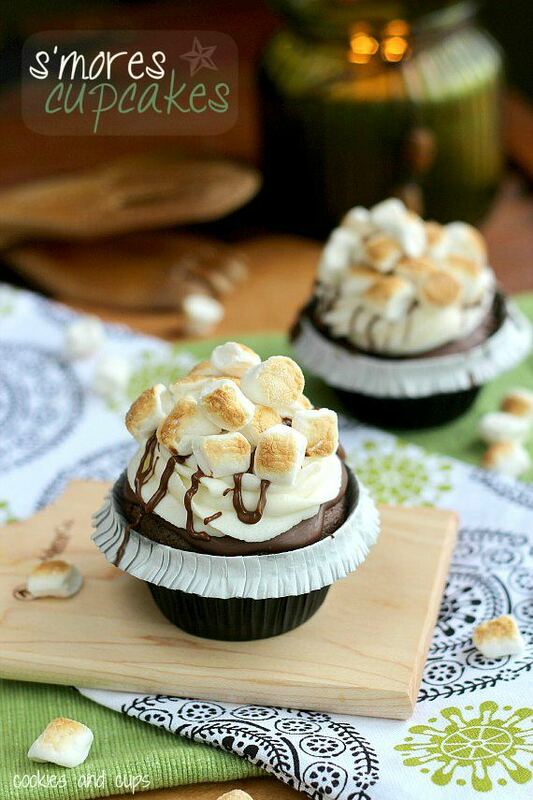 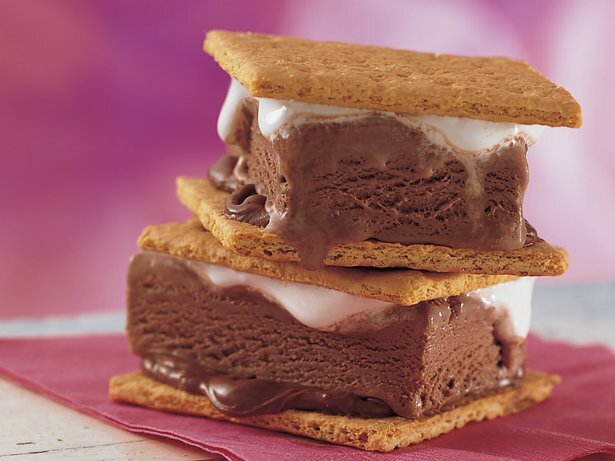 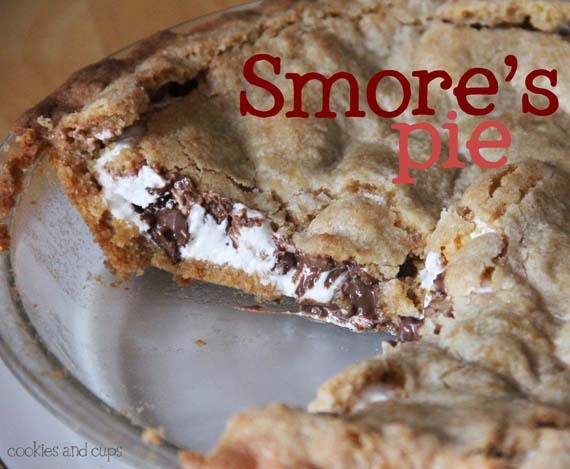 I am sharing 20 Yummy S'more Ideas for you to try! 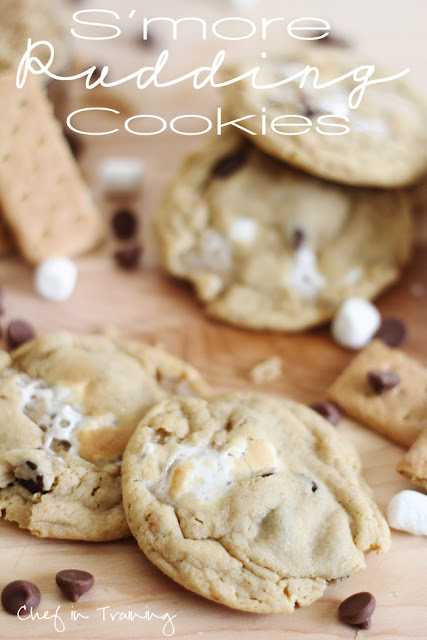 Click on the link under each image below to view the recipe. 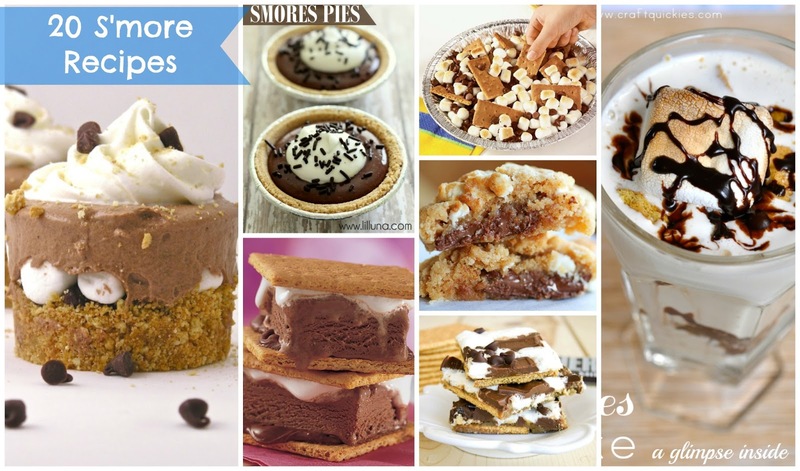 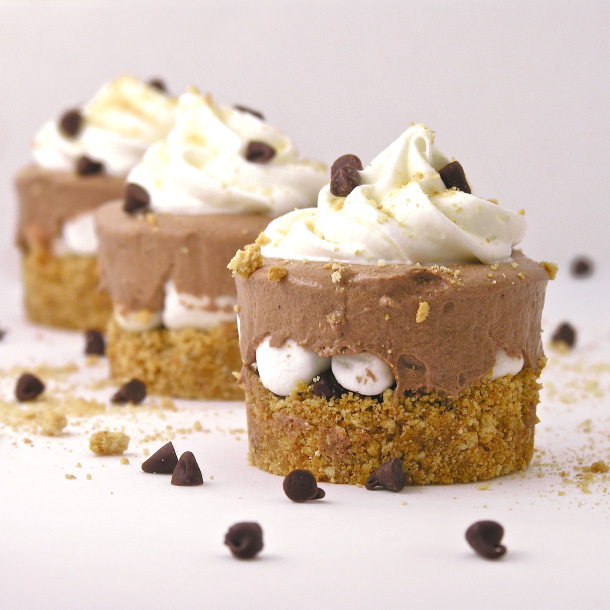 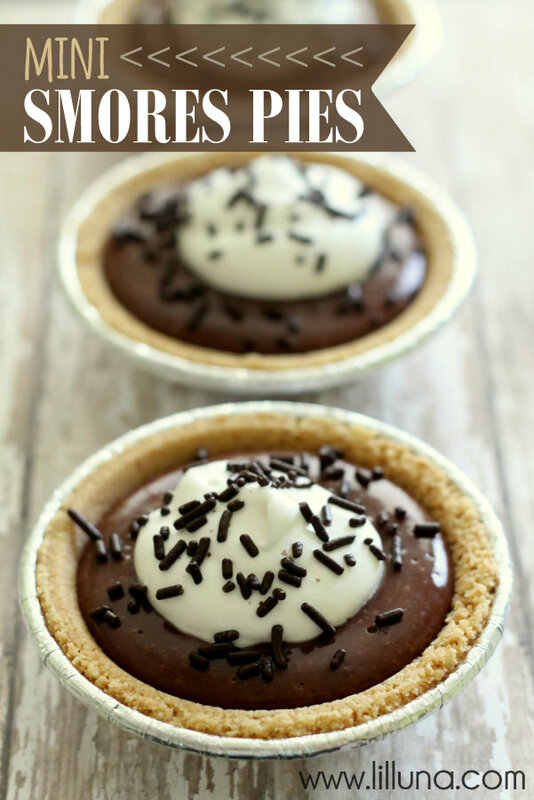 I hope you enjoy your last few weeks of the summer and try some of these delicious S'more Recipes! 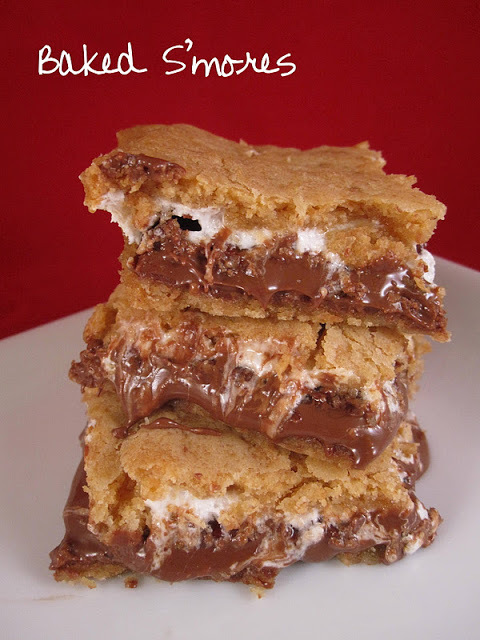 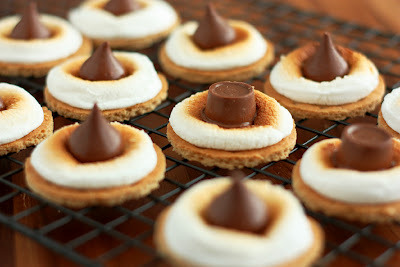 This made me really want a SMORE!!! 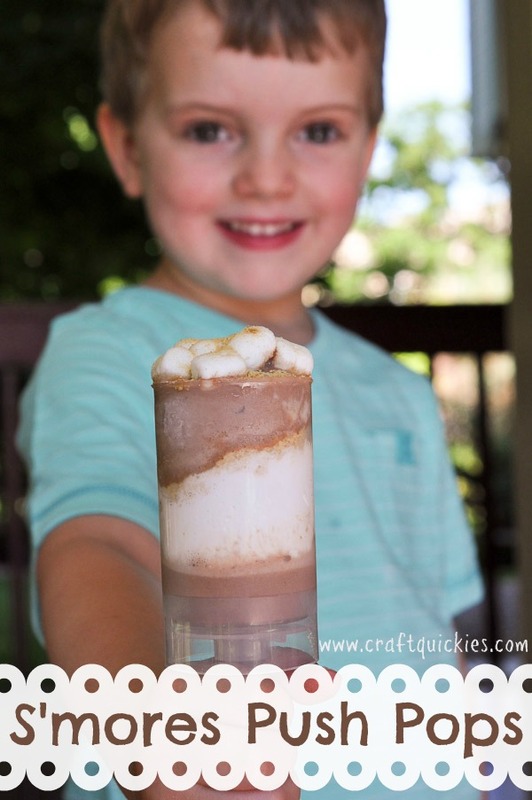 Thanks for sharing all these!